Please read and if you find anything unclear please contact us. To update and enhance the website and the services provided. In such cases where we ask for patient information (for example the GP referral form),this information is never stored on the website and is used only by Warwick Eye Surgeons to contact the patient specifically regarding the referral submitted. Warwick Eye Surgeons will not share your personal information with any other company. We will share your information where required to do so by relevant legislation, or court orders. 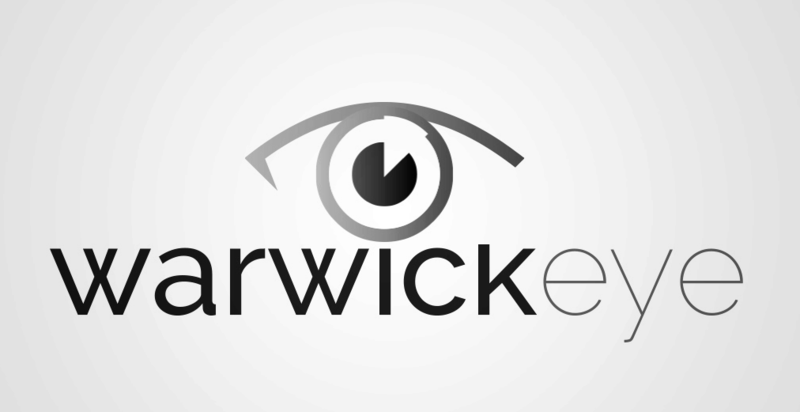 Should Warwick Eye Surgeons be acquired by another company, customer information may be deemed a transferable business asset, and as such will transfer to the new owners.